Longtime Richard Thompson sideman Pete Zorn has died at age 65, Thompson announced today (4/19) on his Facebook page. Adept on six-string and bass guitar as well as mandolin, saxophone, flute and tin whistle plus as a backing vocalist, he worked with Thompson on recordings and performances since his pivotal 1982 album with his wife Linda, Shoot Out the Lights. Born in the U.S. in Somerset County, PA, Zorn moved to England in 1971 and made his home in London. His career mainly consisted of working with U.K. folk-rock artists like both Thompsons, Gerry Rafferty, Fairport Convention, Ashley Hutchings, Dave Pegg, The Albion Band and others. 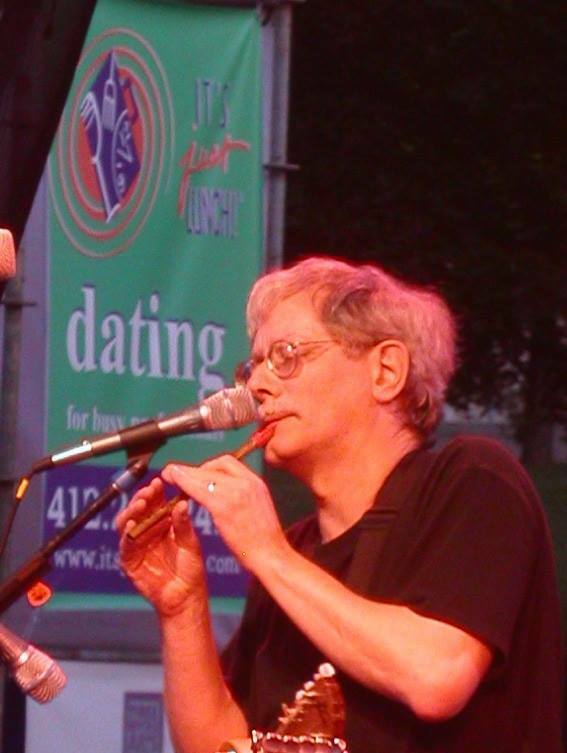 He joined Steeleye Span in 2009, replacing an ailing Rick Kemp on the band’s 40th Anniversary tour. He continued to play with Steeleye after Kemp returned on records and shows until 2014. Zorn’s family acknowledged the death on Zorn’s Facebook page: “We are devastated to have to share this but Dad passed away in his sleep in the early hours of this morning. We are heartbroken, there are no words.” He had been undergoing treatment for cancer. Top guy, he will be sorely missed. wow, we all have to go but this is still a big bummer. I just heard when somebody Googled him to sort out confusion about John Zorn last week. Saw him at the Fillmore a couple times with Richard Thompson and he played everything. Loved his baritone sax, though it looks like another musician is plying baritone in this video. Sorry for family. If this is the Pete Zorn that I went to high school with back in the 1960’s I am truly saddened. I can remember sitting in the pit orchestra at Alhambra High School during the summer and enjoying it with Pete. May all of his relations be blessed with wholeness and much happiness. I am sorry for your loss.